Mining or Trading: What Is the Best Way to Make Money from Crypto? Cryptocurrency is probably the biggest single topic in the investment sector right now. Crypto has new technology as well as innovative Generation Z billionaires like Vitalik Buterin leading the way forward. Plus, it has enough volatility to make—or break—overnight millionaires of any of us. Cryptocurrency might well signal a brave new world in the way we conduct financial transactions. It might even replace the concept of money as we know it. But if it does, that is something for the future. Right now, the really compelling thing about crypto is its investment potential. You can read as many newspaper stories about people becoming fabulously rich through Bitcoin as you can about governments pausing trading due to unacceptable volatility. The point is, there is clearly money to be made, but crypto is fraught with risk. So what is the best way to go about it without getting your fingers burnt? RELATED ARTICLE: CRYPTOCURRENCIES: WHERE DID THEY COME FROM AND HOW DO THEY WORK? The simplest way to get into cryptocurrency to make money is through a trading app. You can buy and sell in the same way that you might trade shares, bonds, or futures. One of the first things to think about is which cryptocurrency to focus on. It is not all about Bitcoin, although the price of the most famous cryptocurrency of them all does have an effect on altcoins. Typically, this is an inversely proportionate one. Therefore, when Bitcoin prices rally, altcoins tend to slump, and vice versa. 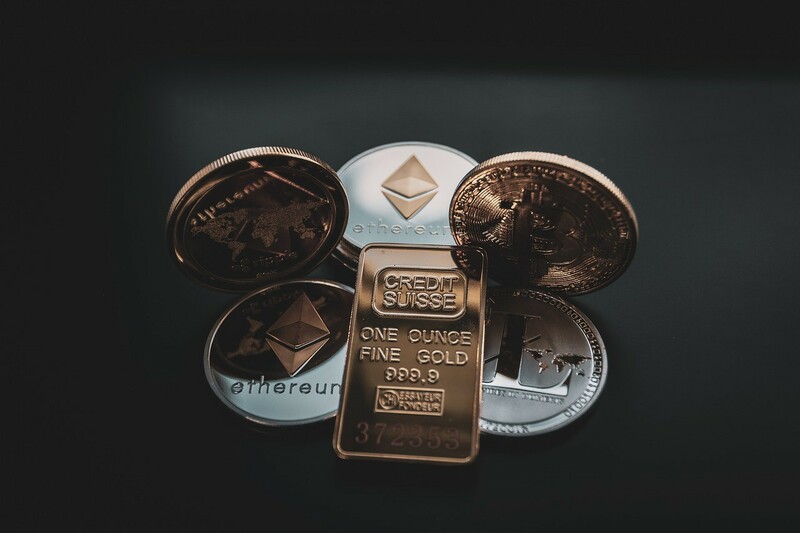 Altcoins include Ethereum, Lite Coin, and numerous others. However, one that has been capturing the attention of traders this year is IOTA. When you look at the IOTA price chart, you can see it has achieved steady growth. What’s more, it has been less volatile than other altcoins. Part of this is due to the fact that its underlying technology is more sustainable and less costly than the blockchain on which the others are based. Therefore, mining it is a less complex proposition. This brings us around to the other way of making money through cryptocurrency. At first glance, crypto mining looks like a guaranteed money spinner. All you need is computer processing power, and it will literally create money from nothing. Of course, if it were that easy, we would all be doing it. The infrastructure required to mine crypto should not be underestimated. This is not something you can have quietly going on in the background on your PC. On the contrary, it requires significant processing power. And that means investment. The more you mine, the more time and energy you need. Mining Bitcoins essentially involves the solving of complex mathematical equations. Additionally, for every coin you mine, the equations get more complicated. On the plus side, those who are mining now are in the box seat. The coins they are generating will yield guaranteed profits. This is particularly true for those who hang onto them for the long term. That’s because more and more people and businesses are sure to adopt the use of crypto as time goes on. As they do, transaction costs will go down. There is no “best way” to make money from cryptocurrency. It ultimately depends on your appetite for risk. Additionally, you need to ask yourself: Am I seeking a quick profit with zero cost? Or am I willing to invest in the infrastructure to make a more long-term investment?